Typically, the name affair has a bad rap; it's a word you wouldn’t normally run home to share with your mother. Now with Skinn Cosmetic’s Color Affair Regatta Collection by Dimitri James, you are free to brag all you want about your new romance. 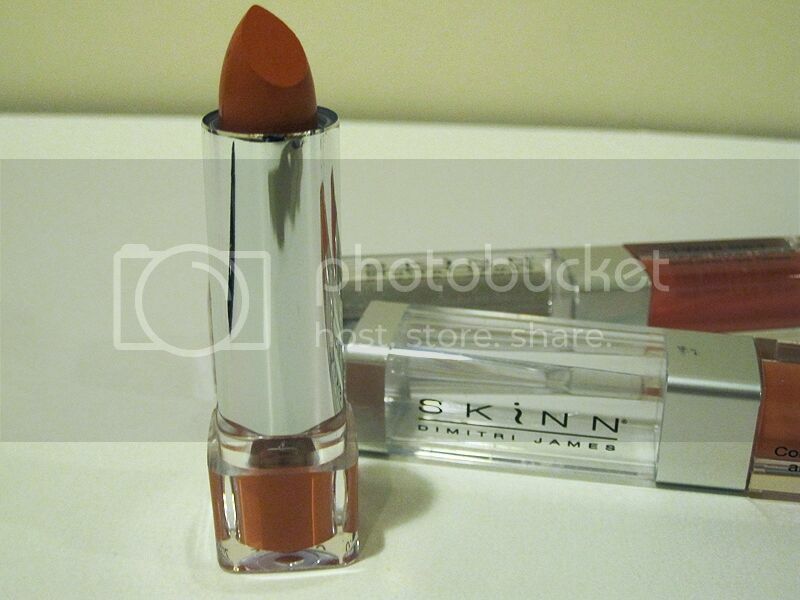 I was given the opportunity to share my review on the Skinn Cosmetics new Color Affiar. The collection features two lavish products that will keep you looking fabulous and coming back for more. The collection includes Extraordinary Eyeshadows, the Breathtaking Blush and Bronze Palette, two Twin Set Collagen Boost Lip Stick & Wet Lip Glosses, two Dream Team Double Ended Eyeliners and a Natural Light Skin Illuminizer. The Extraordinary Eyeshadows Palette features extraordinary eye shadows for every occasion with six vibrant shades designed to be worn individually or combined to enhance your beautiful eyes. What I think? 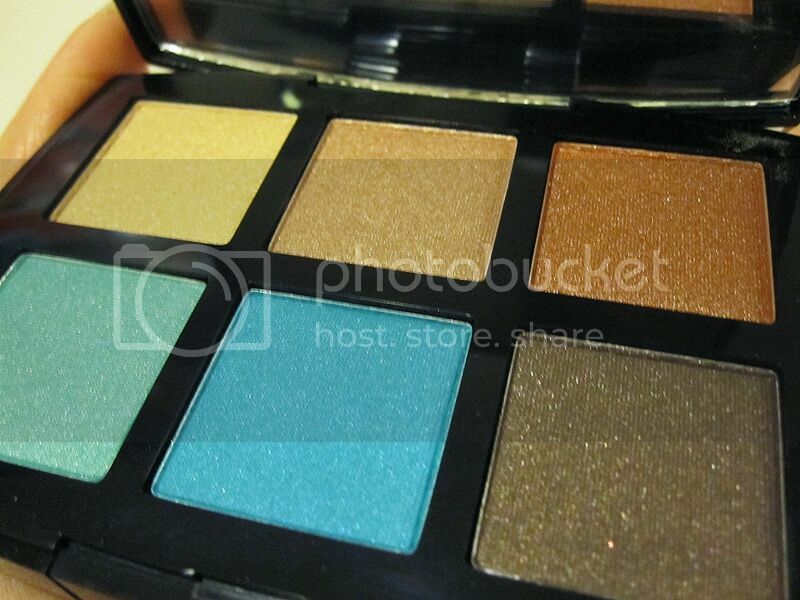 I love the bright, bold colors of the eyeshadows. Also, the natural summer colors are perfect for my skin tone. The Breathtaking Blush & Bronze Palette offers the perfect blush and bronzer trio for glowing sculpted cheeks and a warm radiant complexion. Not only do they create the perfect contour, but these treatment powders are talc-free and loaded with beneficial skincare. The bronzer and blush adds a nice sun-kissed look. 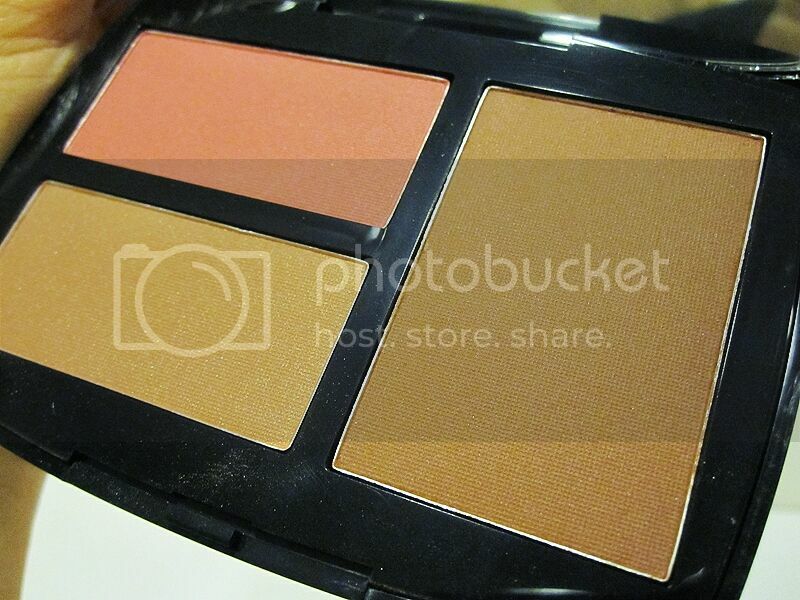 I don't use bronzers or blush very much, but I like this because this palette works well with my skin tone. 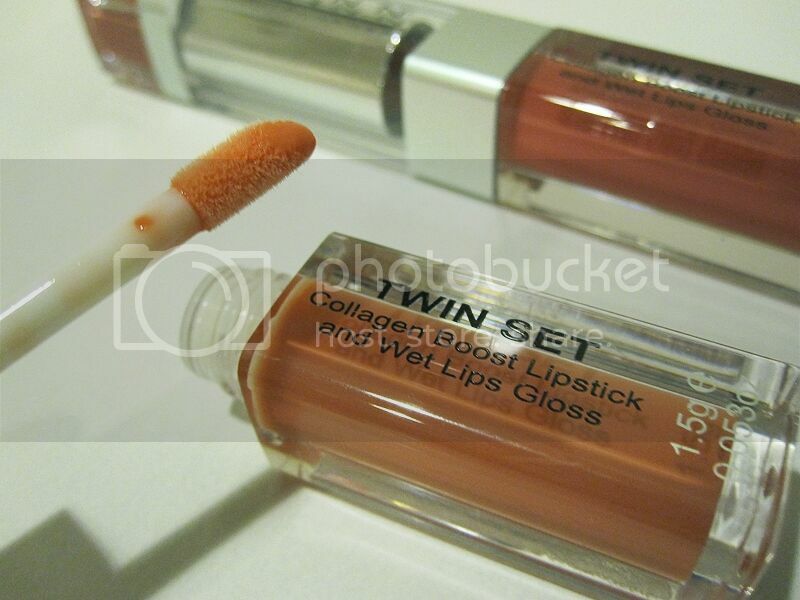 The Twin Sets, in Summer Peach and Summer Rose, allow any woman to discover beautiful lips that last all day. Begin by drenching your lips with the formulated lipstick infused with shea butter to condition and smooth lip lines. Flip the stick to discover an ultra shiny, high-tech gloss packed with Vitamin E, Aloe and Soy to soothe even the driest lips. 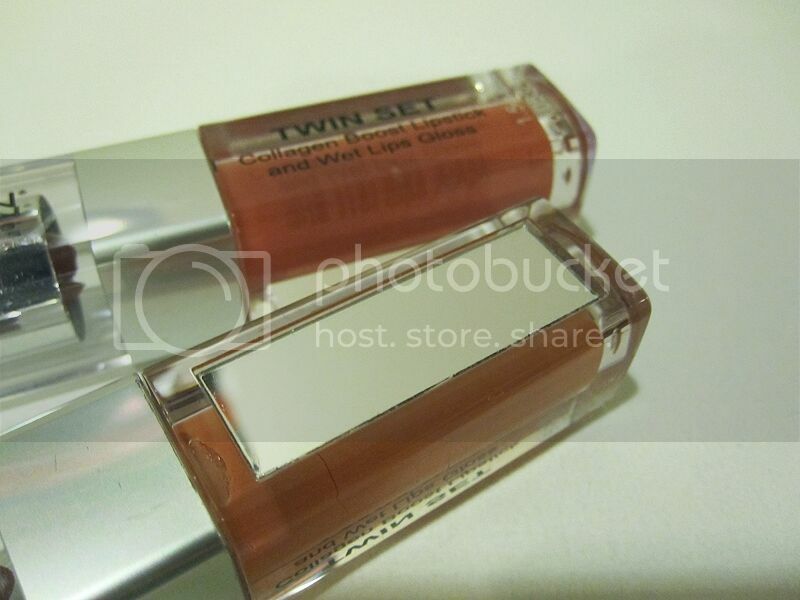 It comes with a rectangular mirror on the side for you to see where you are applying your lipstick. It's a great idea so you don't have to carry an extra mirror in your purse. The Dream Team Double Ended Eyeliner, in Copper Bronze and Black Sea, features the combination of a thick and thin version of Skinn’s Luxe Waterproof Eyeliners in two different shades, creating the ultimate liner duo. The liner contains shea butter, peptides, wild yam root and grape seed extract. I'd use black sometimes and brown on other days. It depends what I feel like. When I use eyeliners, I have to use my favorite primer because my eyelids get oily and will have creases. 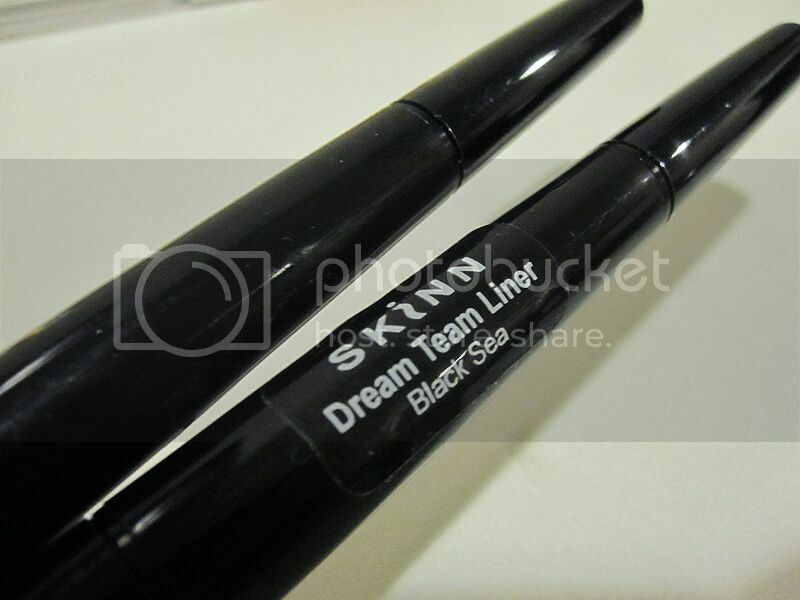 I love how the Skinn Cosmetics Dream Team Double Ended Eyeliner goes on so smoothly. 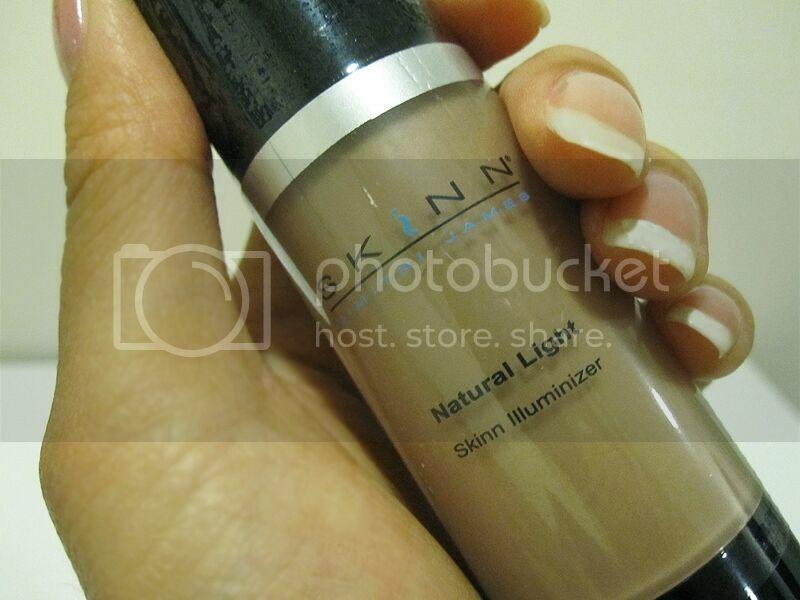 The Natural Light Illuminizer in Summer Light creates natural radiance that does not look fake nor accentuate fine lines. Complimentary to all skin tones, the illuminizer smooths and conditions the skin and contains jojoba and Vitamin E. This product is my post favorite out of the collection. It gives me the perfect coverage for a flawless look and smoother looking skin. 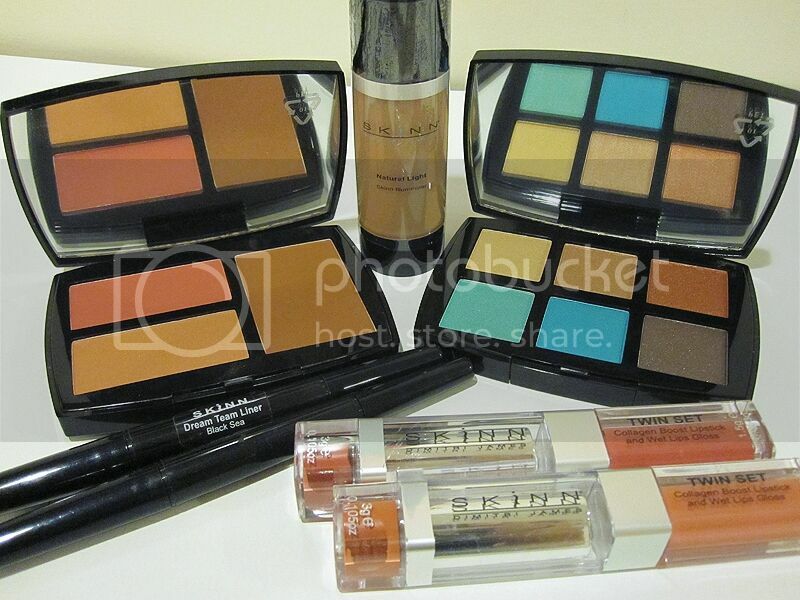 Skinn Cosmetic's Color Affair Regatta Collection retails for $68 and can be purchased as a set on www.shopnbc.com. I love love love Dimitri James' Skinn Cosmetic products! ONE (1) lucky reader will have a chance to win Skinn Cosmetic’s Color Affair Regatta Collection that I've reviewed. Chosen winner will be selected via Random.org through Rafflecopter and is open to US & Canadian residents, ages 18+. Contest ends September 10, 2012 at 11:59pm EST. Winners will have 48 hours to respond to claim their prize. GOOD LUCK! Disclosure: I received the above mentioned products from the PR Firm or Company in exchange of my review in this post. Any expressed opinions are my own and personal thoughts. No other compensation was given. I would love to try the Orchid Gel Mattefying Treatment. I'd like to try the SOS Overnight Pore Reducing Serum. I would love to try the SkinnSonic Ultra Cleansing System the most! As for makeup--I love the Little Black Book of Looks So Pretty Collection. It has everything in ONE case! Perfect! I just met Dimitri at his book signing. My fave product is the smudge stick. The live, laugh and love fragrance trio! I like the Palette of Perfection! I would be interested in the DermAppeal® Microdermabrasion Treatment. Hand Restore - Redensifying & Whitening, Water Resistant Anti-Aging Hand Cream. The plasma foundation sounds really awesome. I am a huge fan of plump lips!